Tips and Tricks to Promote Your Event in Raleigh, N.C.
Hello! 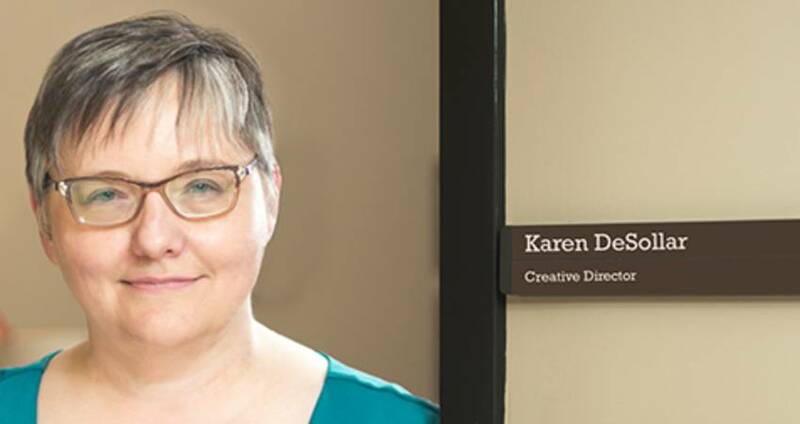 My name is Karen DeSollar and I am responsible for creative services at the Greater Raleigh Convention and Visitors Bureau. I work often, through our Services Department, with meeting planners who are bringing their events to Raleigh, N.C. If you&apos;re a meeting planner and you&apos;re looking for easy and sometimes free ways to promote your event, here are a few of my favorite resources. Barberstock houses a collection of images of the Raleigh area, which as a meeting planner, you are free to use to promote your event. Just go to barberstock.com/raleigh, create an account and choose Non-Media Inquiry. Those requests come to me and I will be happy to give you access to our photo library. We are continuing to grow our photo library all the time so keep checking for new entries. There are a lot of sites out there that offer free photography and artwork, but my favorite is freepik.com. Freepik aggregates from other sites so it gives you access to hundreds of thousands of free photos (and more significantly, I think) is high-quality vector artwork. You can use any of it for free if you include a credit line or pay $9.99 a month to have full access without having to credit. You will need Adobe Illustrator or another software program to edit the vector art, but there is a lot of it and it&apos;s really good. Honorable mention: Pixabay is a good choice for photos, too. Speaking of vectors, it&apos;s really important to have your event logo created as a vector file. (Here&apos;s some information about the difference between vector and raster files). For us or anyone to be able to increase the size of your mark for posters, street banners or any large format print purpose, the logo almost has to be a vector. For fonts, I often turn to dafont.com. They have a wide range of standard and quirky fonts you can use for your logo or other promotional purposes. Some are available for free or through a donation to the author. Others are only available for personal use only so check the fine print. And here&apos;s one more fun one: Noisli. I like to have Noisli on while I&apos;m working to drown out background noise or create a little ambiance. If you bring your meeting to Raleigh, we may end up working together on some of these projects. I&apos;ll look forward to meeting you and I hope this information will be helpful! Karen is the creative director for the Greater Raleigh Convention and Visitors Bureau.